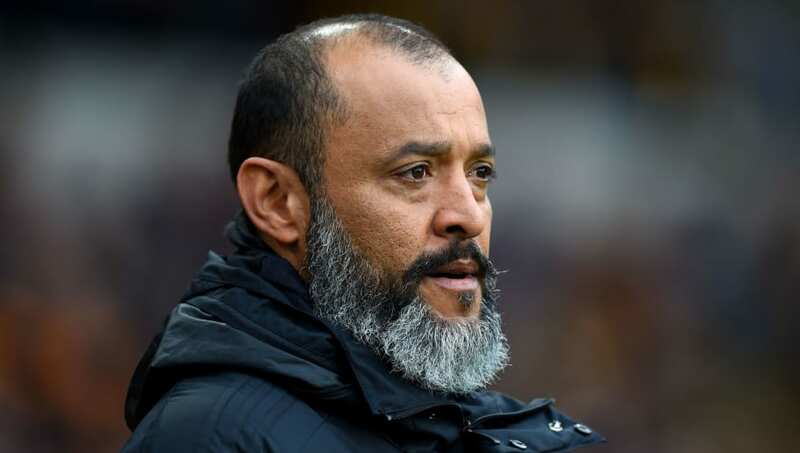 Nuno Espirito Santo's Wolves host Manchester United in the quarter-finals of the FA Cup this Saturday evening. Wanderers have had an impressive campaign and are now pushing for European qualification in the league. However, their attention will be firmly placed on this weekend's clash with United as the Molineux side look to book a semi-final place at Wembley. It would be the fifth FA Cup success in their history if they were they to go all the way and clinch the trophy in may. Before they can start dreaming of such glory they must beat a rejuvenated United side, who will also view the competition as their best chance of silverware this year. John Ruddy (GK) - First-choice Rui Patricio has been rested for cup games, affording Englishman Ruddy some time between the sticks. The former Norwich City shot-stopper is a reliable pair of hands and has plenty of experience at the top level. Matt Doherty (RWB) - The Irish full-back has impressed many onlookers with his performances in this year's Premier League. Six goals and eight assists in all competitions is a noteworthy return for Doherty. Romain Saiss (RCB) - Conventionally a midfielder, Saiss filled in at centre-back against Chelsea last time out. He looked assured during the 1-1 draw, helping Wolves to frustrate their hosts throughout. 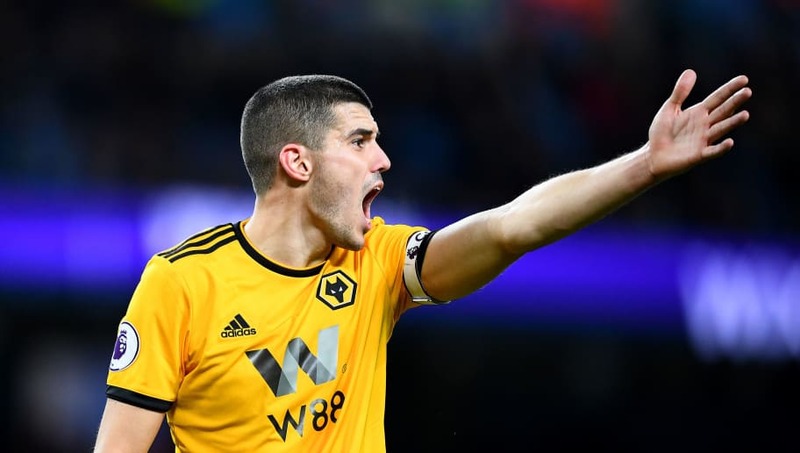 Conor Coady (CB) - Wolves' captain has been a pillar in defence. His consistency, physicality and endeavour have led many to suggest Coady could be of use in Gareth Southgate's England squad. He will have the opportunity to prove his capability against the best when Anthony Martial and Marcus Rashford come to town. Willy Boly (LCB) - The Frenchman was brought in on loan last year to help shore up Santo's defence. He has continued to look assured since promotion, forming a hugely dependable partnership with Coady. Jonny (LWB) - The 25-year-old's strong showings during the first half of the season convinced the Wolves hierarchy to make his move permanent in January. Given the astronomical figures being spent on full-backs in recent years, £15m looks to be a wise purchase for the talented Spaniard. Leander Dendoncker (RCM) - Despite the hype around his signing in the summer, Dendoncker had to wait until late December for his first league start under Santo. Credited for his leadership qualities and distribution skills, the Belgian is now a key player in the Wolves engine room. Ruben Neves (CM) - His stellar showings have led to rumours of a big-money move to Manchester City. For now, he is the talisman for his team, helping to keep things ticking over from his deep-lying playmaker role. Joao Moutinho (LCM) - Renowned for its physicality, some questioned whether Moutinho could get by in the Premier League. 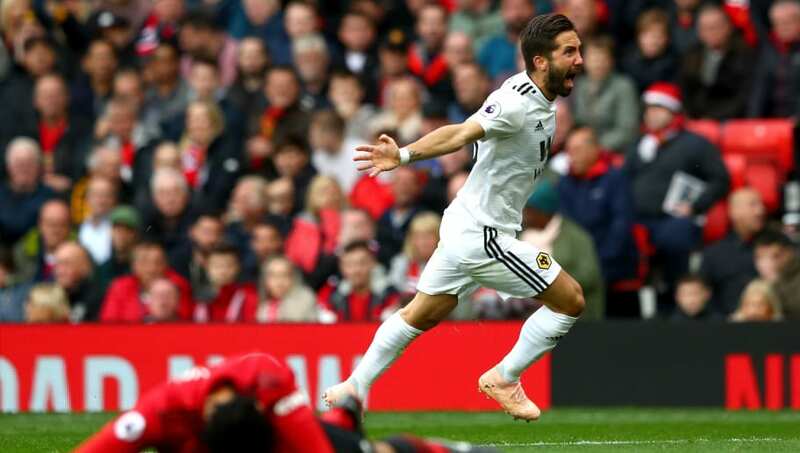 He has done more than that, excelling in a magnificent Wolves outfit and even nabbing a goal against United in September. 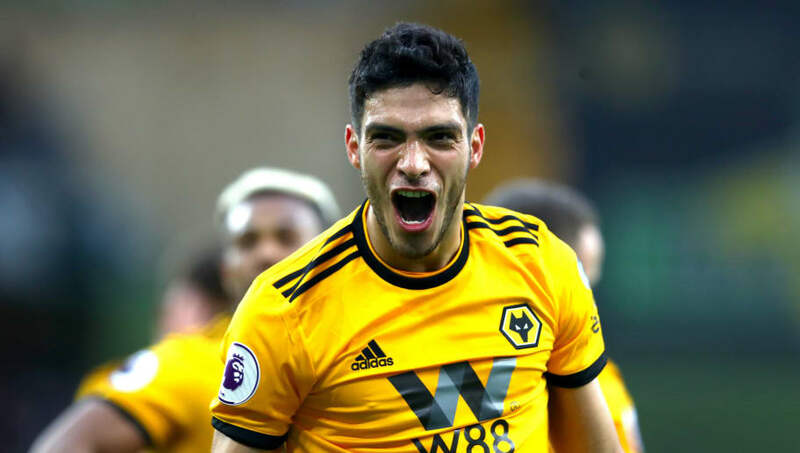 Raul Jimenez (ST) - It has been an incredible season for Jimenez, who notched his sixth goal in seven appearances at Stamford Bridge on Sunday. That score took his overall tally to 12 and he will be his form continues when United travel to Molineux. Diogo Jota (ST) - Though not as prolific as his strike partner, the 22-year-old has drawn plenty of plaudits for his link-up play and creativity. Jota is the perfect foil for Jimenez and has become a hugely popular amongst fans in the West Midlands.